Książki napraw, instrukcje obsługi do motocykli marki Ducati. 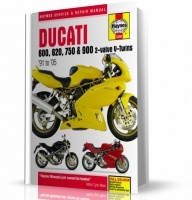 The Ducati Story, 5th Edition: Road and Racing Motorcycles from 1945 to the Present Day. 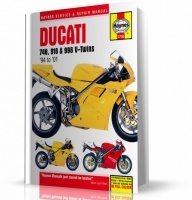 The original and the best - this is the fifth edition of the first Ducati book over published. It was originally published in 1996 and has been in print ever since.